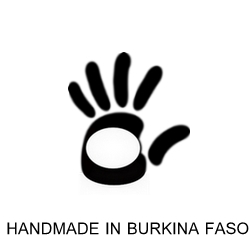 A mix of 6 Smile bracelets handmade with recycled plastic for the inside and colorful plastic strands for the design, by the women waste collectors in Bogodogo, Ouagadougou. 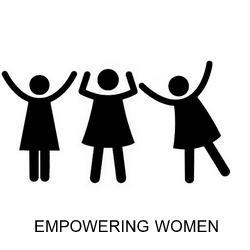 Your purchase of Smile bracelets contributes to funding a healthcare program for the women who create the bracelets . Learn about our program here! 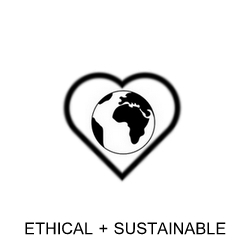 PagaBags jewelry is ethically produced and environmentally friendly.